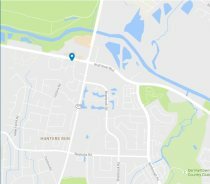 Home » About Us » Why Choose ProActive? At ProActive, we truly believe that customer service is as important as the outstanding quality of care that you will receive. You will notice the difference beginning the moment you step through our doors. Each and every member of our staff plays an integral role in the quality of your experience and we are truly honored by the opportunity to assist you in any way that we can. We will take the time to get to know you personally during your time with us and we invite you to an experience that you have probably never had before in a physician’s office. 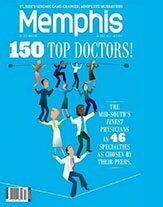 ProActive has received multiple top 5 finishes as one of the most outstanding Cardiology Practices in the Memphis area. 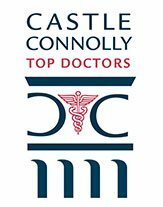 Dr. Nelson was awarded Castle Connolly Top Doctor for “Interventional Cardiology” in Memphis 2014 – 2017. 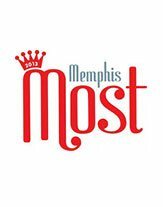 Dr. Nelson was named “Memphis Top Doctor” for “Interventional Cardiology” in the 2014 issue of Commercial Appeal and “Memphis Most” in 2014 and 2015. Dr. Nelson is Board-Certified in Internal Medicine, General Cardiology, Nuclear Cardiology, Interventional Cardiology, Vascular Medicine, Phlebology, Vein Disease and Endovascular Interventions. He is a fellow of the American College of Cardiology. Dr. Nelson combines outstanding clinical skills with a terrific bedside manner. 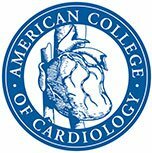 He is well published and has made significant research contributions in the field of cardiology and has presented these research findings at the American Heart Association. Originally from New York, Dr. Nelson earned his medical degree at the Albert Einstein College of Medicine. He completed his Internship and Residency in Internal Medicine at Yale University. Dr. Nelson continued his training at Emory University for his fellowship in General Cardiovascular Disease. Dr. Nelson then completed advanced fellowship training in Interventional Cardiology and Peripheral Vascular Interventions at Beth Israel Deaconess Medical Center of Harvard University.